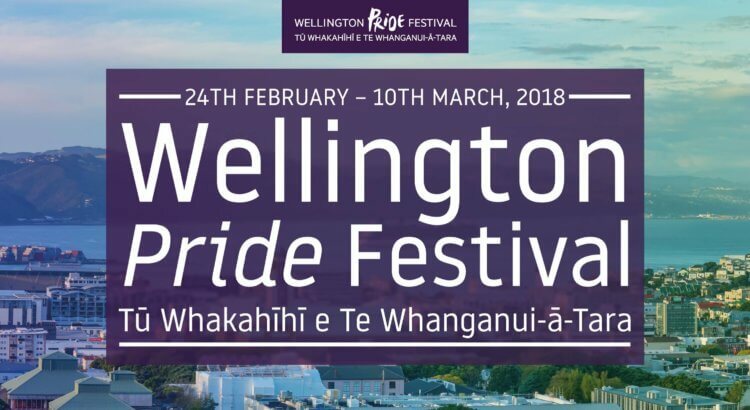 Wellington International Pride Parade was lead by Labour MP Louisa Wall and Miss Ribena. Radio NZ reported thousands of people turned out to watch and celebrate the Pride Parade. PrideNZ.com captured the audio from the opening of the Wellington International Pride Parade. Tweet from Justin Lester, Mayor of Wellington.